Many small-scale farmers are excluded from marketing opportunities, because of their size, non-homogeneous and limited production, reduced bargaining power, but also because they may lack of infrastructures for stocking, transport and processing their products. VSF International favours local food chains that tighten the link between farmers and consumers, and supports producers for better marketing their products to generate sufficient income for family farms. By improving livestock production and access to markets, we fight hunger and poverty. We support the creation of local markets and local food chains (such as dairy collection and distribution systems) where seasonal and local products are sold at a fair price. 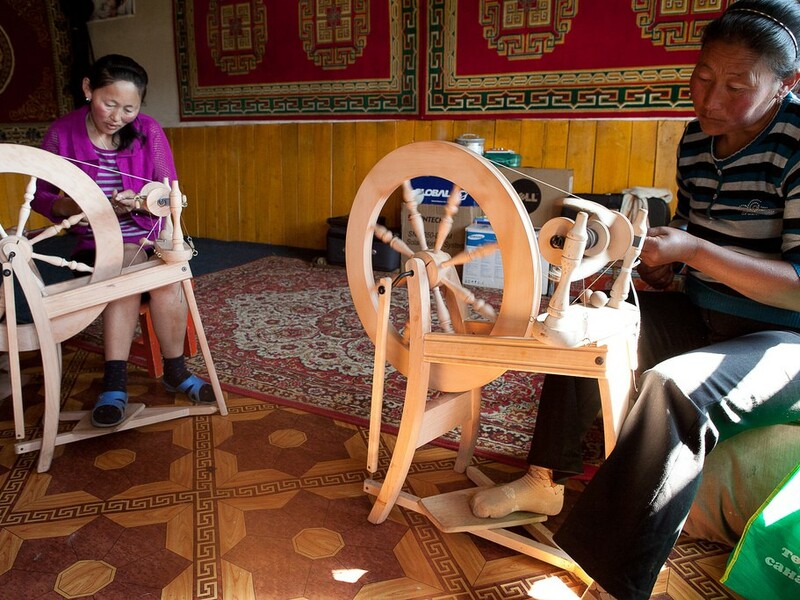 We also support villages in the creation of community banks that grant microcredits to their members, and especially targeting women, for income-generating activities. Globally, nearly 150 million households, or 750 million people, are milk producers; the majority of them are small-scale farmers in developing countries. With more than 80% of the milk produced in developing countries coming from small-scale dairy producers, dairying improves food security and represents a source of employment and income to millions of smallholder families. 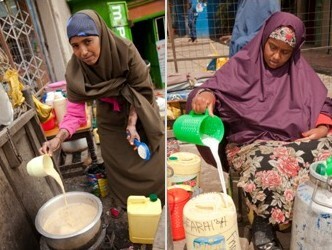 Women usually have an important role in milk production, as they are traditionally involved in milking, feeding, processing and marketing of dairy products. VSF supports the development of local dairy value chains with an integrated approach: from improving animal husbandry techniques (quality fodder for the dry season, improved animal health, sheds or semi-sheds for a better control of reproduction and production, reasoned upgrading of breeds to improve milk yields), to better structuring of farmers organizations and supporting collection centers, transformation facilities, and the network of sellers. 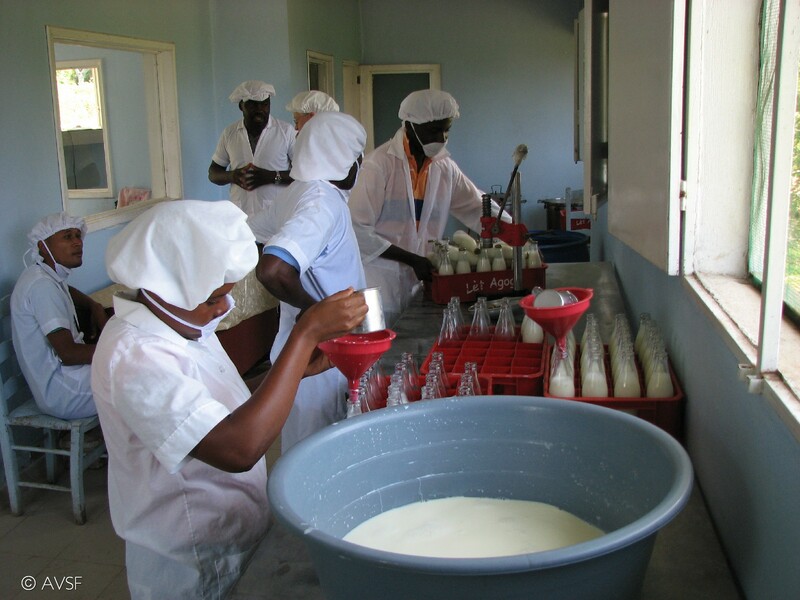 In our projects we pay a special attention to promote inclusion of women in the milk value chain, by favoring women’s employment in transformation units and in selling points and their inclusion in the management structure of cooperatives.